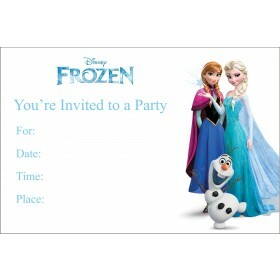 We have the perfect favor and treat bag for your child's Frozen theme party. 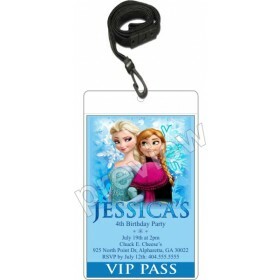 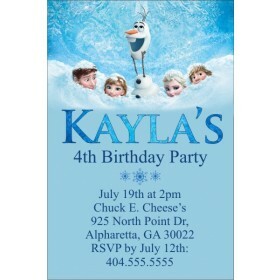 Our personalized Frozen goody bags are a fantastic, affordable addition to your Frozen party. 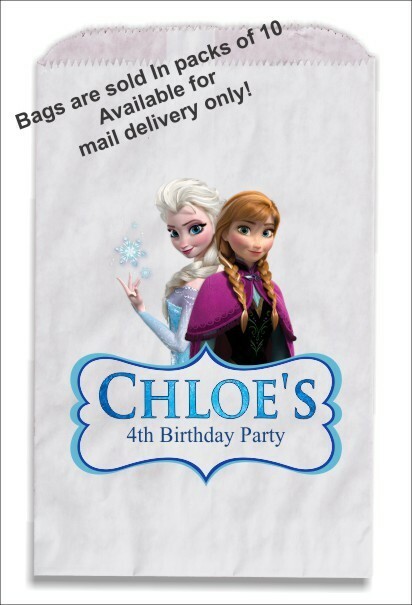 These flat white bags measure 6.25 x 9.25 inches and are sold in packs of 10.